To learn more about Germany’s fourth largest city, and one of the its most popular gay destinations, read the IQ articles published on Travel Squire and Out Traveler. IQ on Proud FM: Washington, D.C. Filed under Gay, Radio, U.S.A. Tagged as Gay Travel, LGBT, Museum, Travel, Washington D.C. In this segment, IQ talks about thawing from the cold in Miami, Florida. 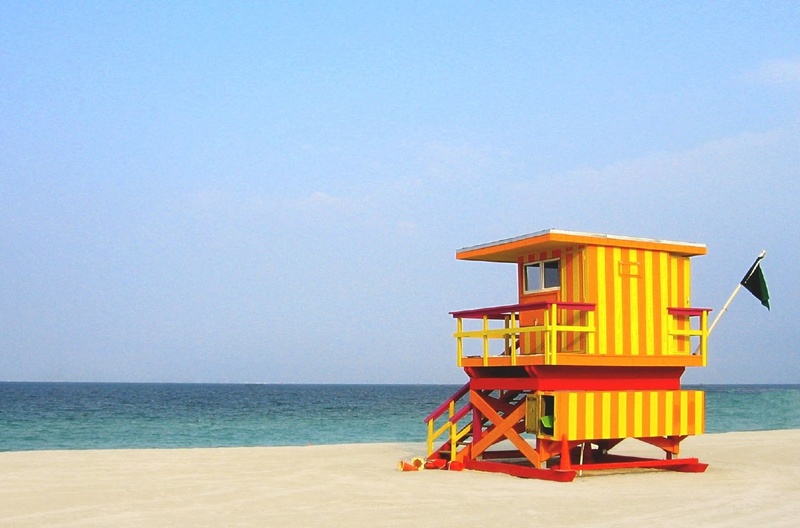 And click here to read my South Beach article published in Out Traveler. In this segment, IQ talks about exciting reasons to travel to London in 2012. In this segment, IQ talks about travel to one of the most gay-friendly cities in the world… Amsterdam. To learn more about Amsterdam, check out these recent articles. IQ talks about the beautiful Mediterranean city of Valencia, Spain. Want to hear more? Listen to other Proud FM travel segments, discussing Pittsburgh, New York and Curaçao. IQ talks about the thriving art and gay scenes of the surprisingly vibrant Pittsburgh, Pennsylvania. Filed under Canada, Gay, Radio, U.S.A. Among the many exciting reasons to visit New York City this summer, IQ discusses the gay-popular neighborhood of Hell’s Kitchen, getting around the city, and the latest extension of The High Line.